Hello Friends. I'm Andrea from Living On Cloud Nine. 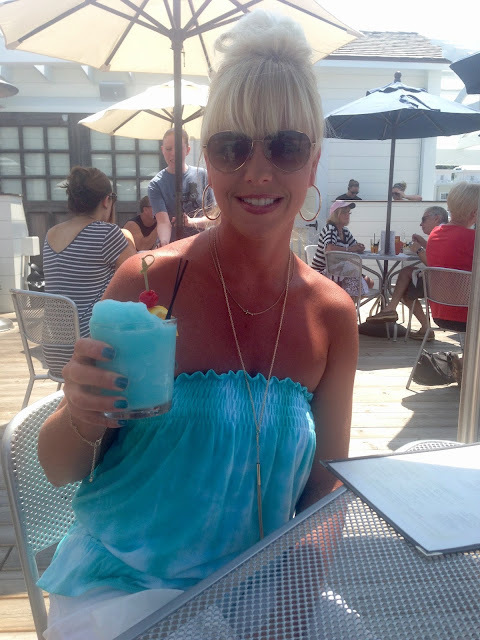 Here's to Summer coming and matching your cocktail with your top!! lol. Well, after two great months, we have come to our last "Spring Fever" series post. But never fear, as always, the fashion link-ups continue. I am excited to turn over the baton to another Blended Blog Sister; Deena from Shoes to Shiraz for our new series entitled The Blended Blog "FASHION FILES!" 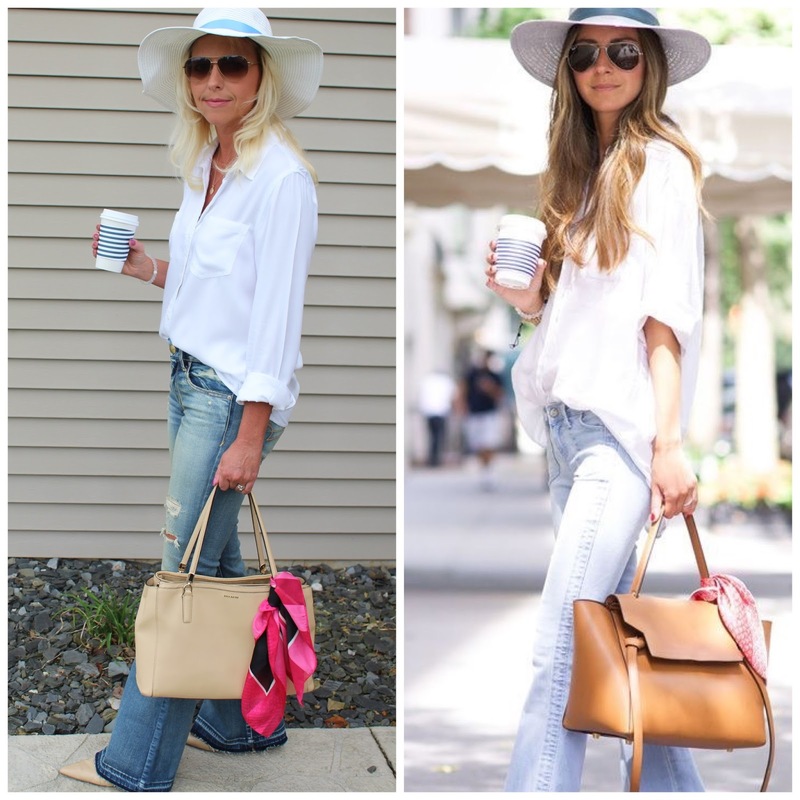 The Blended Blog ladies are taking turns Re-Creating outfits from Pinterest or the Internet. I used to do this all the time and occasionally still love to. 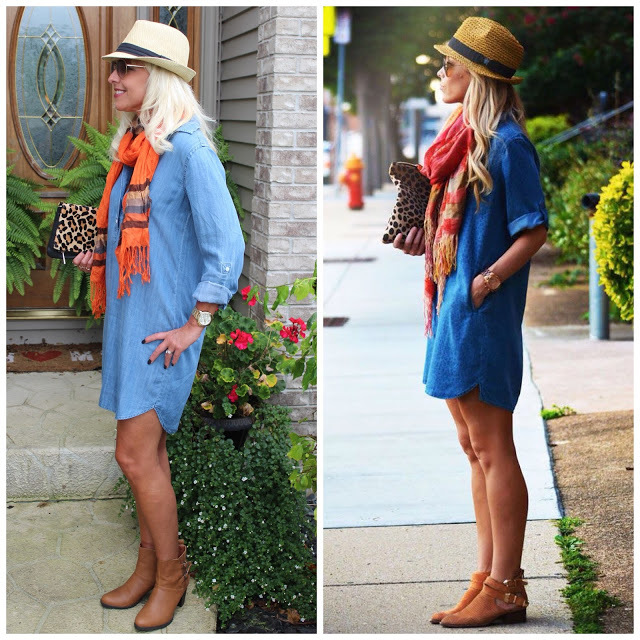 Here are some of my favorite Outfit Re-Creations. 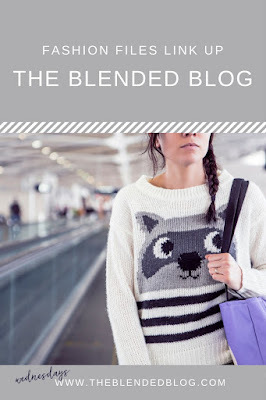 The Blended Blog. You're in for a treat!! 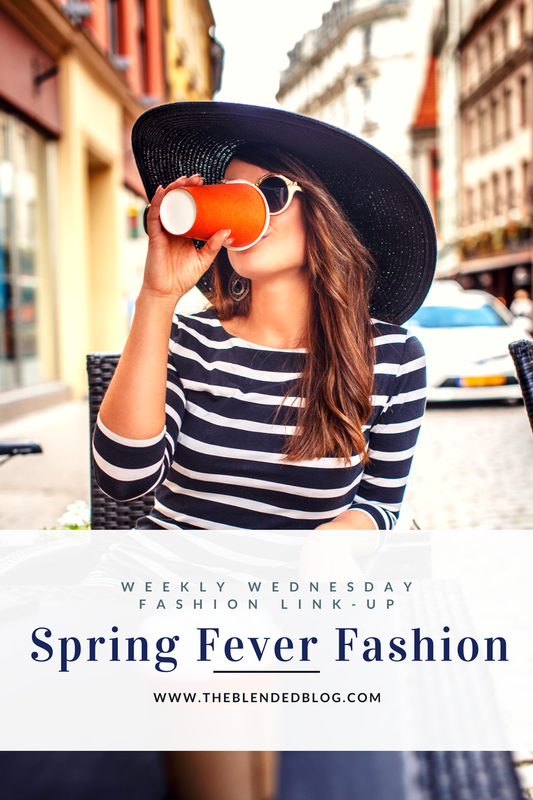 Now, here are some blogger friends of yours and mine who really caught my eye last week with their amazing Spring ensembles. 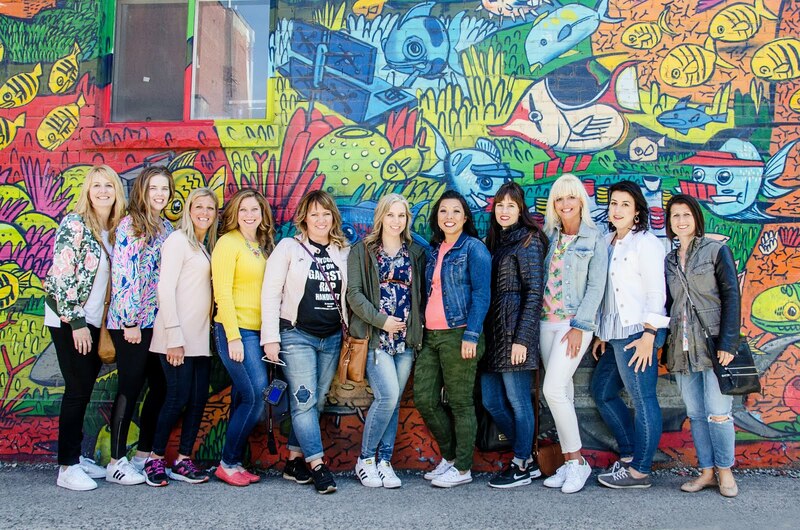 Always so hard to select as all your styles are truly our favorites! 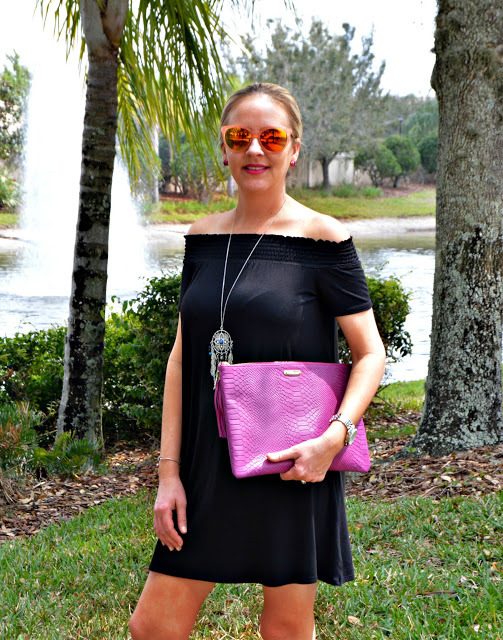 Sweet Emily looks so chic in her black off the shoulder swing dress with that pop of magenta and amazing dream catcher necklace! 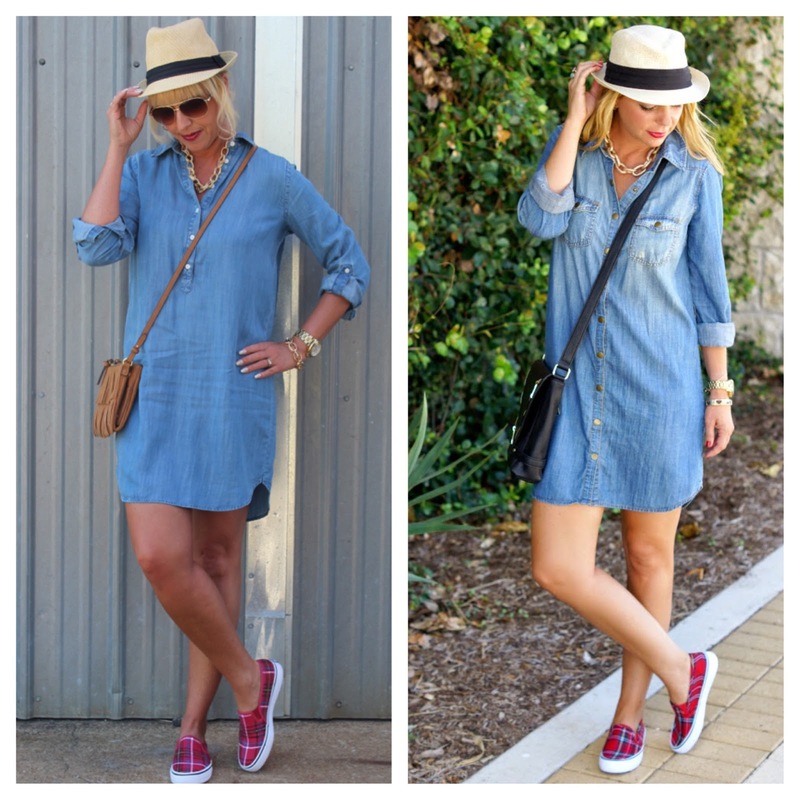 Keep the style posts coming Emily, we LOVE them! Hello Candy Coated sky Sensational Shauna!! Isn't his dress just a dream!! Everything this girl styles is a dream!! Look at her ring, even it screams Summer!! 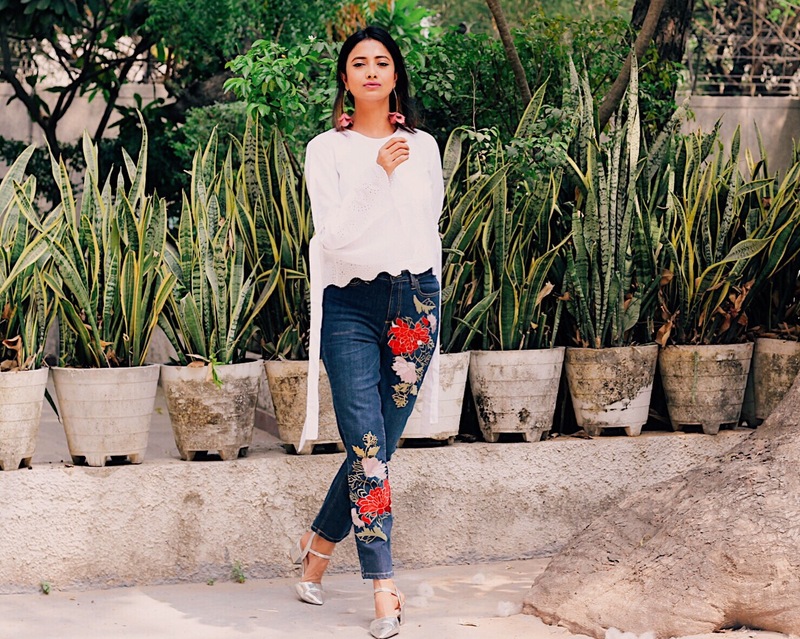 Embroidery is back in a big way and I love it on jeans! Look at ChiChi and her magnificent style. I love that she did a simple white top with flare so the awesome jeans really stand out! If you head over to my BLOG today, I'll be sporting some soft Pineapples! !